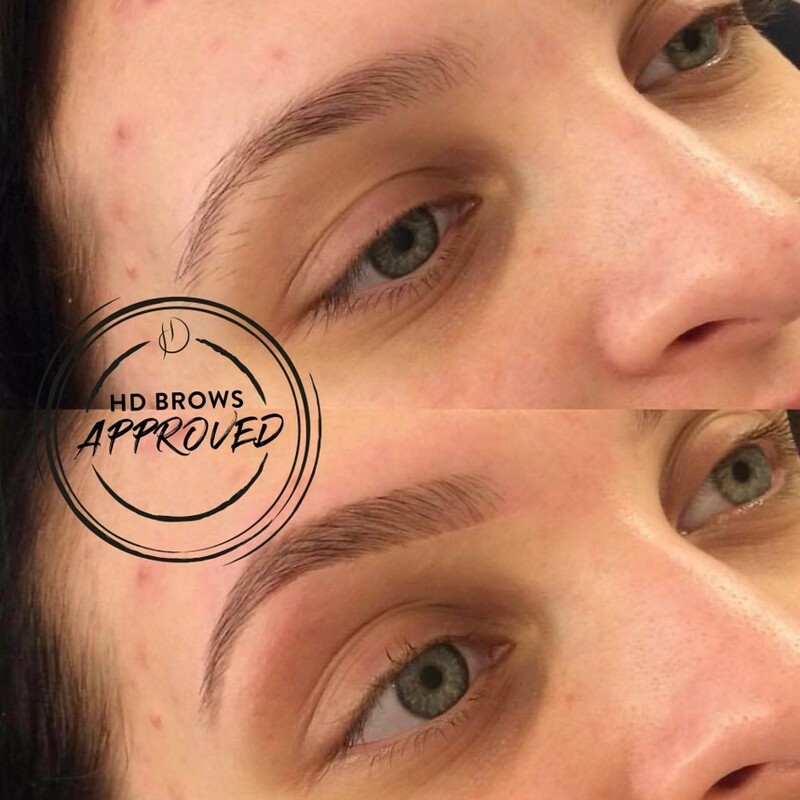 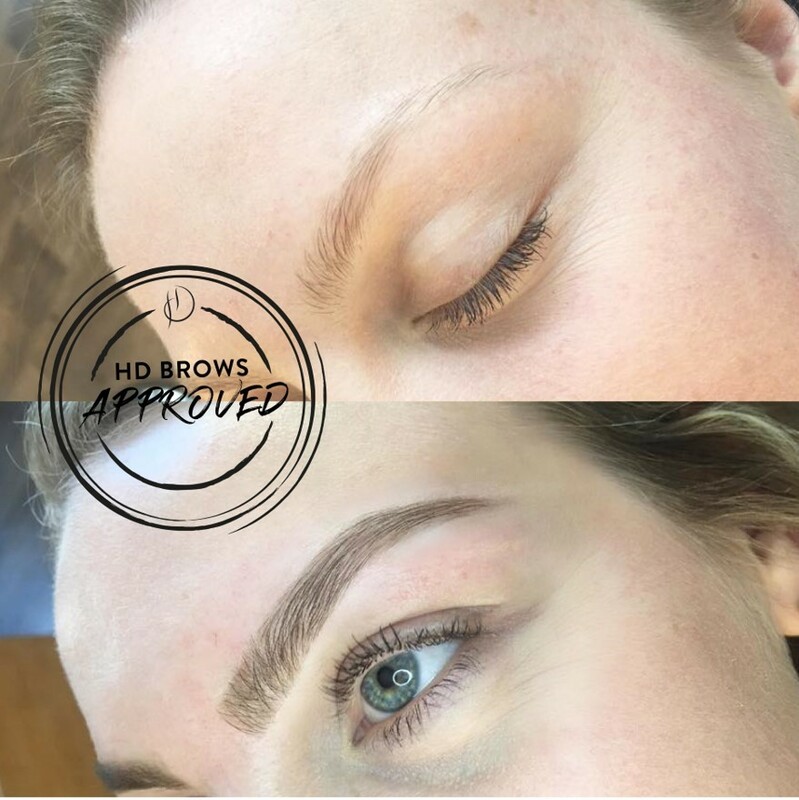 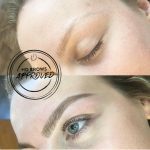 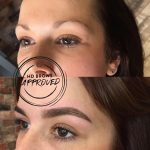 Once you’ve undergone a Brow consultation and regrowth programme with one of our Brow Queens, maintenance HD Brow with keep your shape on point. 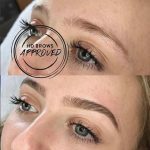 Eyebrows are as individual as fingerprints, and our tailored procedure transforms even the unruliest, sparse or over-plucked brows into perfect arches to suit the wearers face. 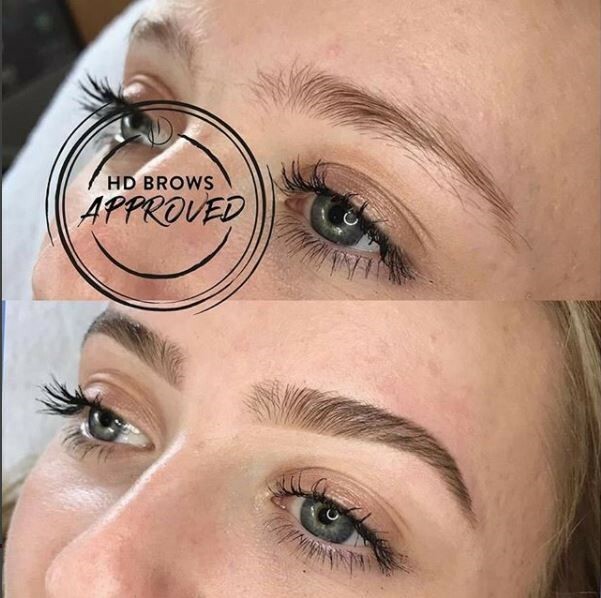 Taking 45 minutes, the HD Brows experience features tinting, waxing and threading, with our Stylists using a specially designed formula to give you perfectly defined brows..
Every HD Brows treatment is absolutely exclusive, as our Stylists assess the shape of your face and colouring before creating a bespoke brow, tailored exclusively for you. 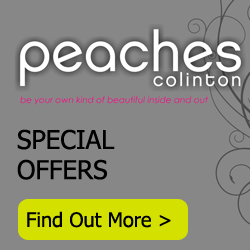 Even if you have sparse areas, hope is not lost! Our expert Stylists will work with you on a re-growth programme to achieve the perfect brows for you. 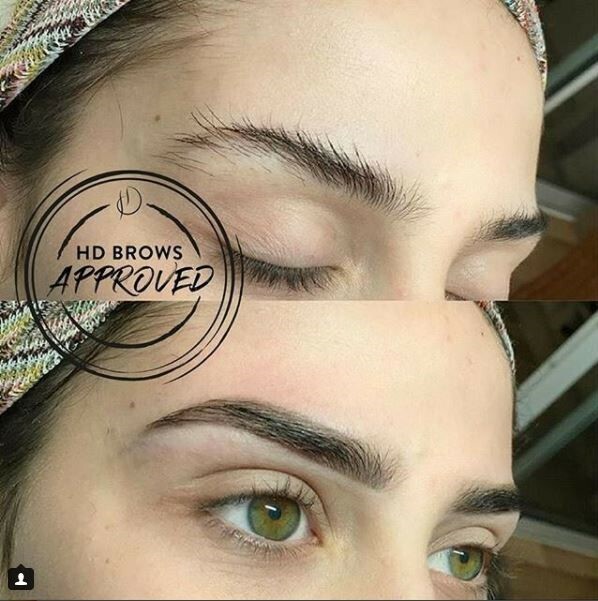 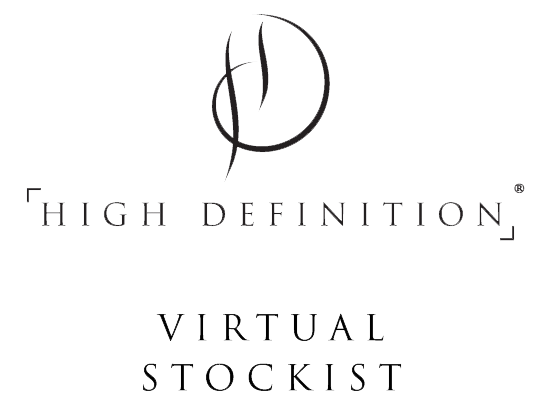 Plus, brow products from our HD make up range will allow you to hide those sparse areas until they grow in. 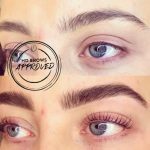 The effects are so good, they have even been compared to a mini-facelift, and our celebrity fans include Rochelle Humes, Kylie Minogue, Nicole Scherzinger and Amanda Holden to name but a few.